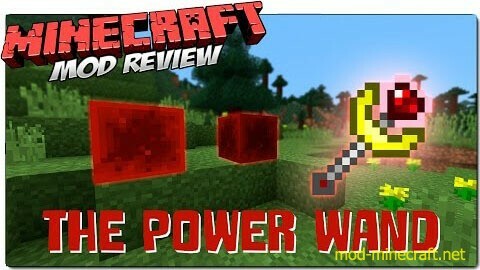 The Power Wand Mod adds a new kind of wand that can be charged by the ferocious zapping and current of redstone. Some say the wand can only be created be immortals and others say that it is uncountable, and was forged when Minecraftia was made. But can you make it? Gunpowder is craft able now. 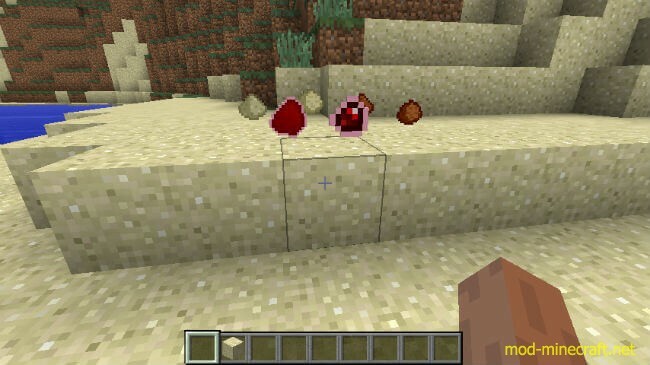 Use clay and sand to get sand balls, then smelt that into dust, and then add some redstone and charcoal. 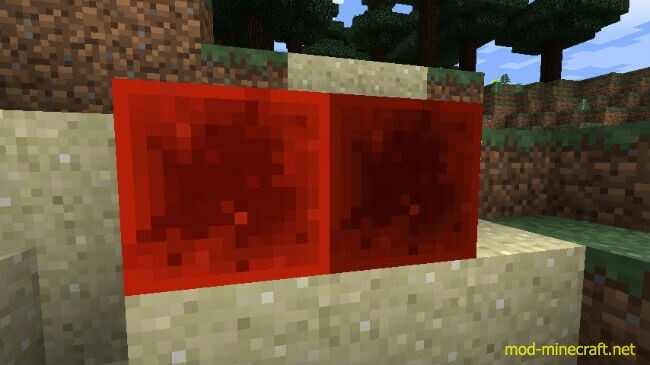 Condensed Redstone Blocks are made out of 9 redstone blocks and are smelted down into redstone gems. The energy packed bolus is the ammo for the power wand. 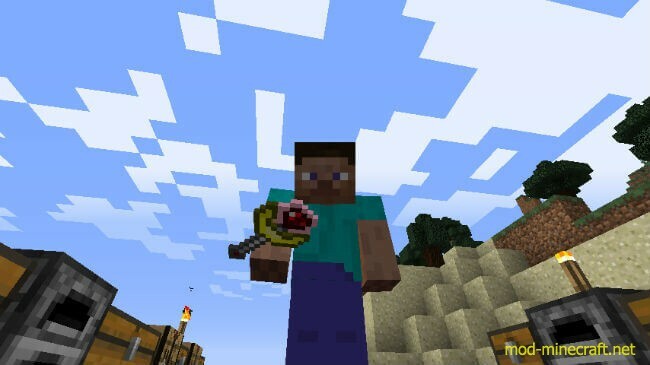 The Power wand: A fast “bow” that auto shoots and is good as a power 1 bow, faster to kill a mob.